Integrate videos and channel comments from any YouTube channel into your Zendesk turning them into tickets. Then simply address them taking advantage of Zendesk's views, macros, and triggers. 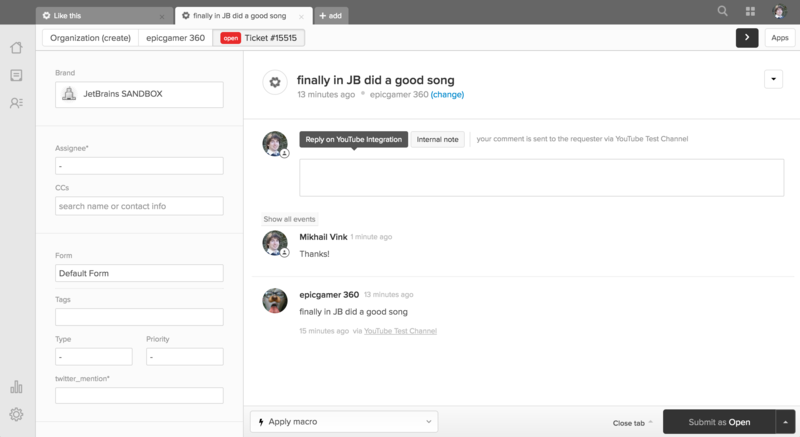 This integrations creates tickets for all YouTube channel comments and all comments of videos added under the channel. 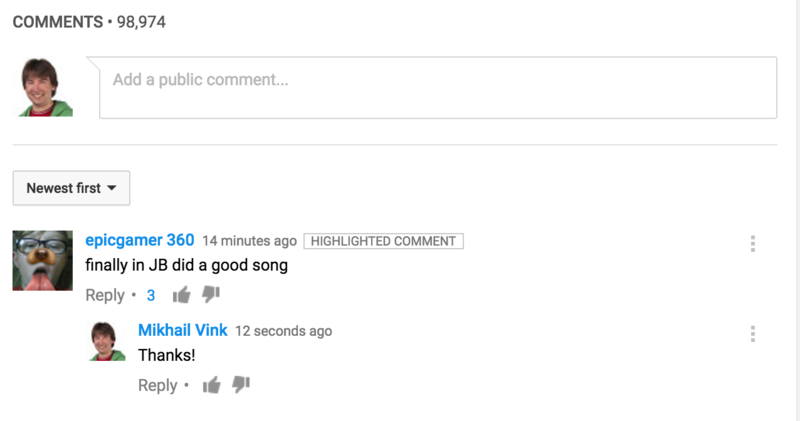 Links to YouTube comment to be viewed on YouTube are added to every ticket created by integration. 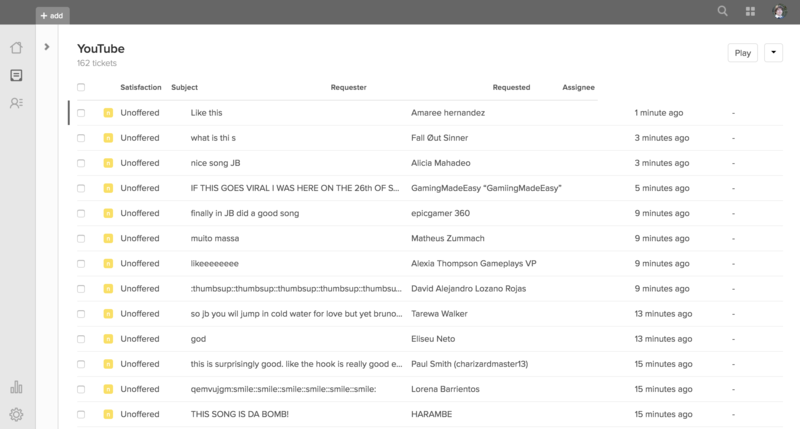 Integration is capable of turning 100 YouTube comments into tickets every 2 minutes (per configured channel). 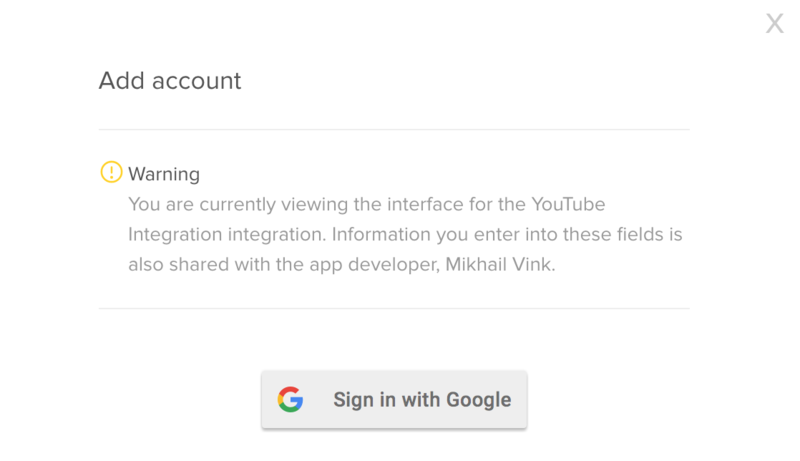 You can enable this integration to work with up to 25 YouTube channels at a time (can be increased in future). Just install the application from Zendesk Marketplace to your instance, add contact information and channel - that's it! Integrate questions from any Stack Exchange website (such as Stack Overflow or Server Fault) into your Zendesk turning them into tickets. Then simply address them taking advantage of Zendesk's views, macros, and triggers. This integrations creates tickets for all questions by specific Stack Exchange tag. 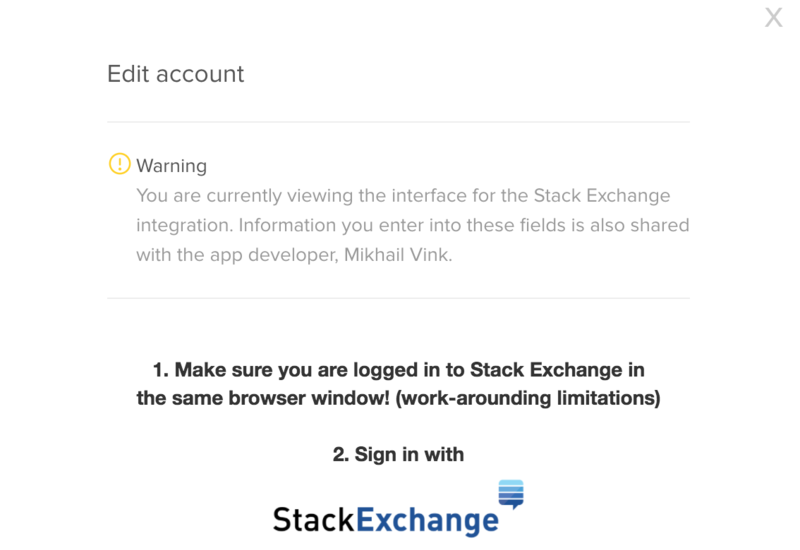 Links to Stack Exchange questions and answers on their source web sites are added to every ticket created by integration. Answer from Zendesk are automatically replicated in Stack Exchange as answers from your name (option to be selected in settings, single name per tag). Integration is capable of turning 100 Stack Exchange questions/answers into tickets every 2 minutes (per configured tag, answers are added to the questions they belong to). 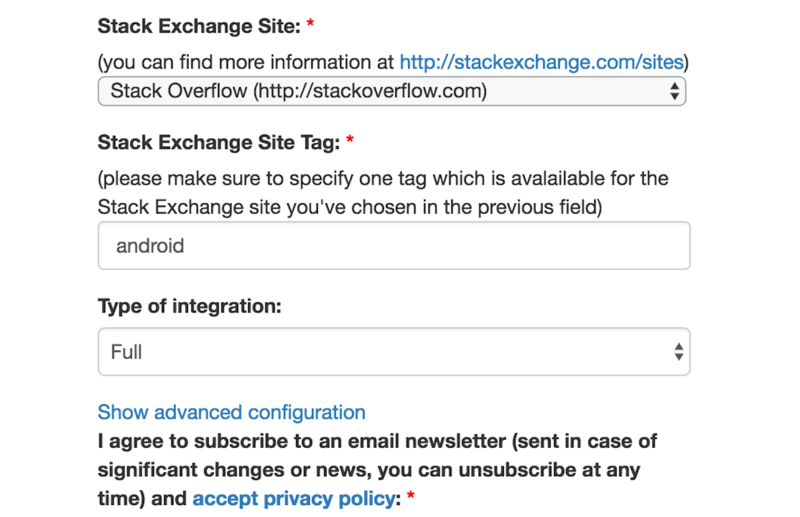 You can enable this integration to work with any number of Stack Exchange websites and tags at a time. Just install the application from Zendesk Marketplace to your instance, add contact information and website/tag - that's it! 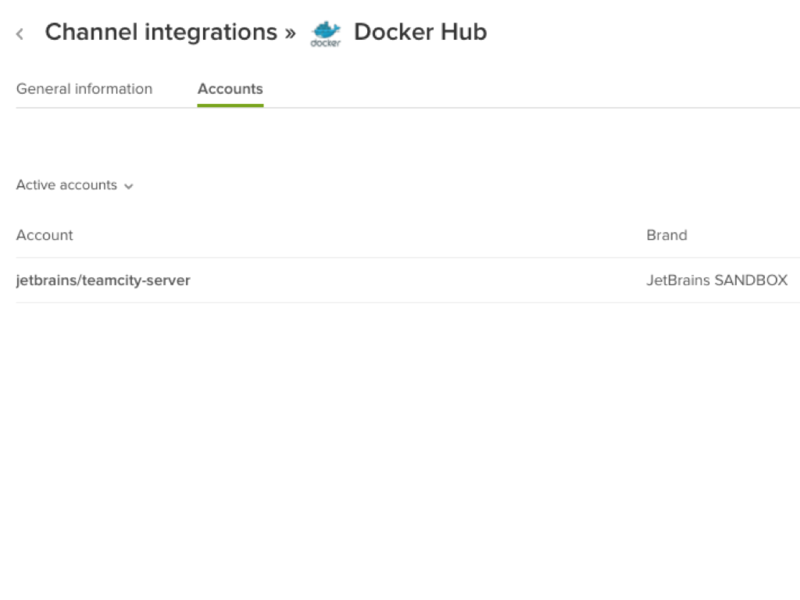 Integrate comments from any Docker Hub repository into your Zendesk turning them into tickets. Then simply address them taking advantage of Zendesk's views, macros, and triggers. 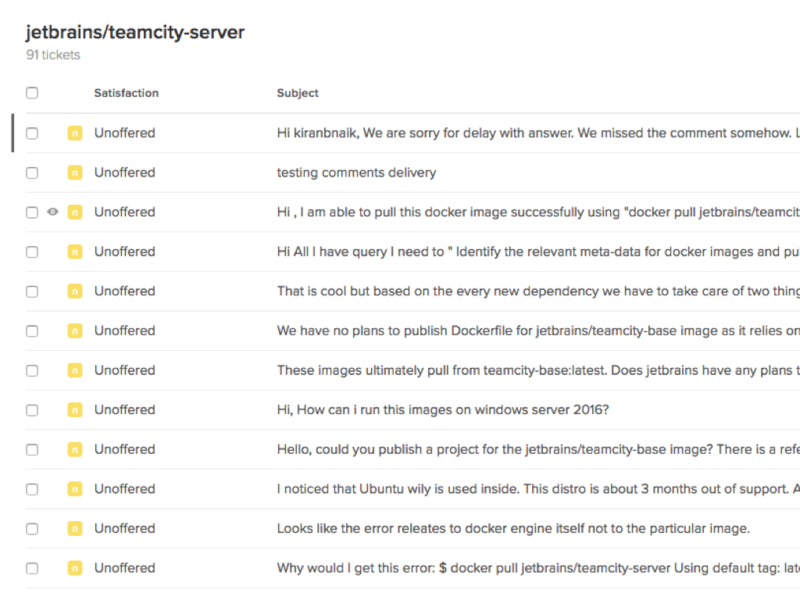 This integration creates tickets for all comments for a specified Docker Hub repository. Links to Docker Hub comments on their source website are added to every ticket created by the integration. Integration is capable of turning 100 Docker Hub comments into tickets every 2 minutes (per configured repository). 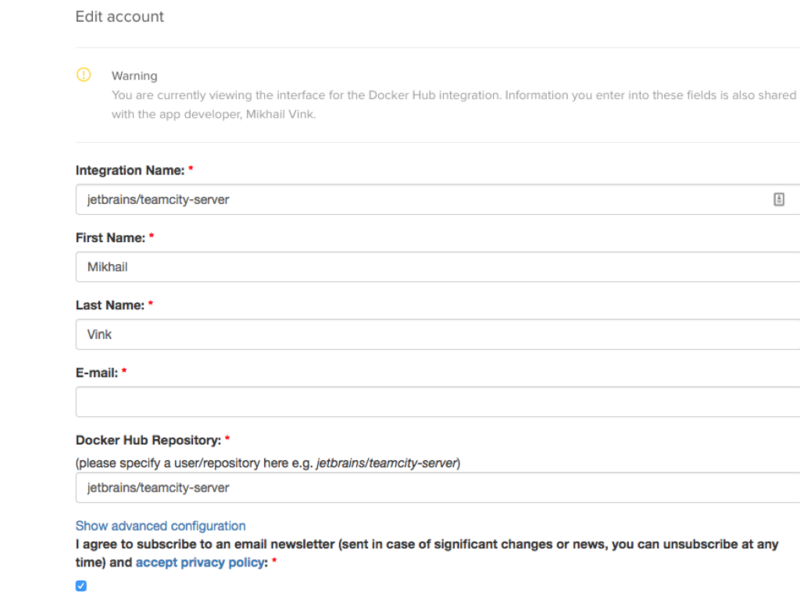 You can enable this integration to work with any number of Docker Hub repositories at a time. Just install the application from Zendesk Marketplace (coming soon) to your instance, add contact information and website/tag - that's it! Integrate comments for your Zendesk community or knowledge base into your Zendesk turning them into tickets. Then simply address them taking advantage of Zendesk's views, macros, and triggers. 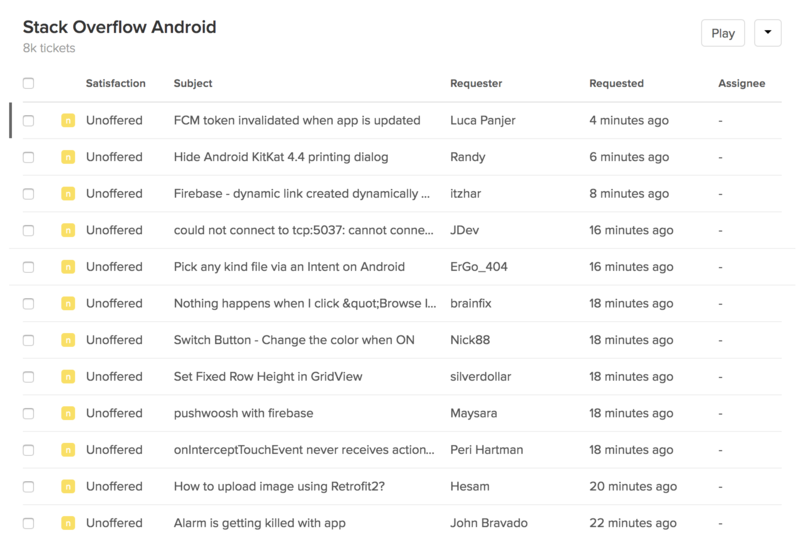 This integrations creates tickets for all comments left in the Zendesk community or knowledge base. 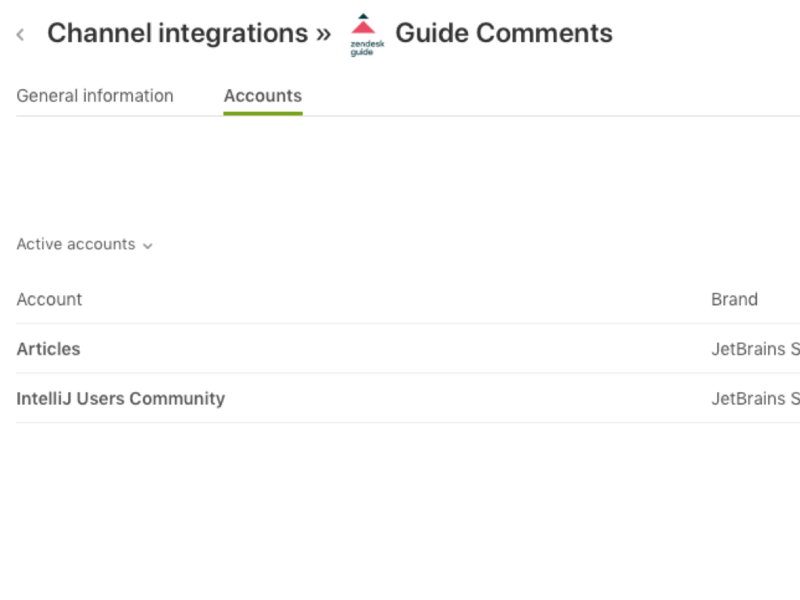 Links to Zendesk Community posts and Knowledge Base articles are added to every ticket created by integration. Answer from Zendesk are automatically replicated in Guide as answers from your name. 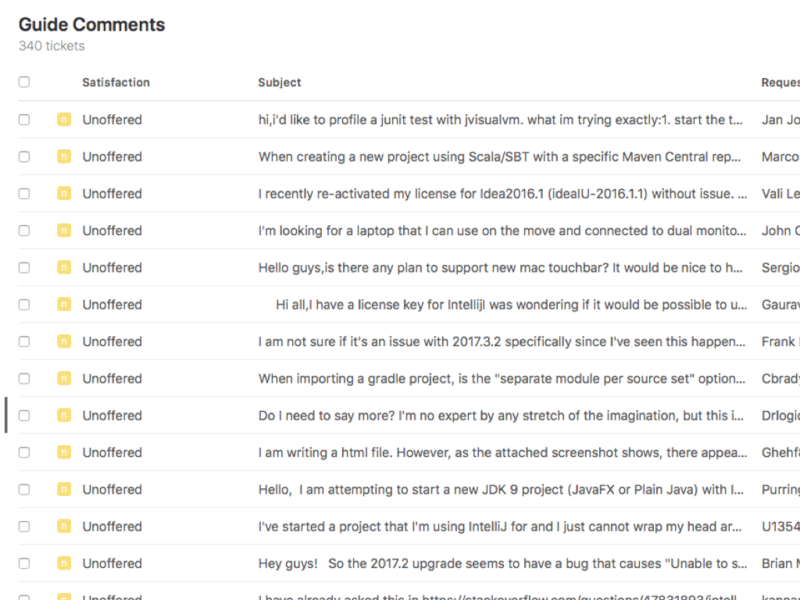 Integration is capable of turning 100 comments into tickets every 2 minutes (per configured topic). 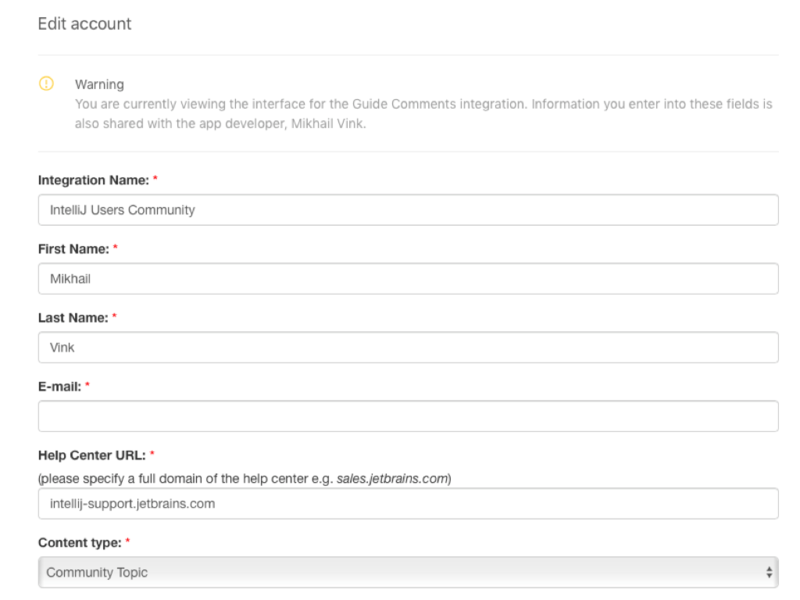 You can enable this integration to work with any number of community topics or knowledge base sections at a time. Please read a full FAQ to learn more about the integration and other significant information related to it. Zendesk, YouTube, Stack Exchange and other logos copyright and trademarks belongs to their trademark holders. These integrations are built on top of respective platforms.